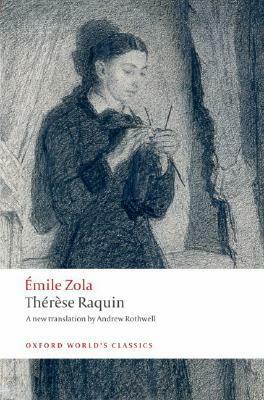 This entry was posted in 1867, Émile Zola, Commentary, English, Lisa Hill (ANZ LitLovers), Rothwell, Andrew and tagged Émile Zola, Oxford University Press, Thérèse Raquin. Great review, Lisa! I enjoyed the tidbit in the OWC edition about the Ferragus article being planned to allow for more publicity. Well, I was quite shocked by the morgue scenes because it had never entered my head that anybody could just wander in and gawk at the naked bodies on display. Zola doesn’t even spare us the opportunistic adolescent boys perving on the naked women. I’ve never been inside a morgue, of course, but I guess I’ve been conditioned by the respectful way bodies are treated in the TV shows I’ve seen. 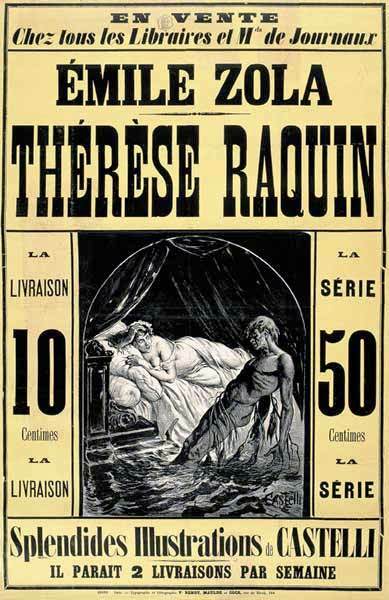 And the number of drownings (not to mention the lurid descriptions) are shocking too. I assume, because Zola would have researched it, that these numbers are representative of the era. I’ve never been in a morgue either. What shocked me the most about the morgue scenes were the women going past to view for entertainment. The condition of the bodies was appalling!